GacoWash Concentrated Cleaner is recommended for cleaning roof membranes and existing waterproof systems. 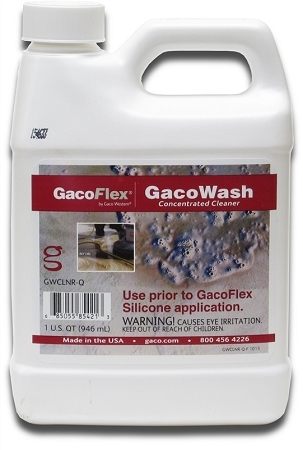 GacoWash is the first step in the GacoRoof Silicone Roof coating application, removing dirt, mildew, fungus and pollen. Coverage rate:Combine 1 part GacoWash Concentrated Cleaner with 9 parts water. Maximum coverage 100 square feet per diluted gallon, yielding up to 1000 square feet per gallon of concentrated GacoWash. Note: Amount of cleaner required is job-specific; higher concentrations may be needed for adequate cleaning. Application process: No special equipment required, just roll it on. Power wash or scrub roof before applying. Can be applied when temperatures are between 32 - 120 degrees Fahrenheit. MIXING: For general cleaning, combine 1 part GacoWash Concentrated Cleaner with 9 parts water. Caution: Never mix GacoWash with other cleaning chemicals and always avoid contact with chlorine-based cleaners as the combination of these cleaners may produce a toxic gas release. SURFACE PREPARATION: It is extremely important to get the roof clean and dry. First remove heavy deposits of dirt, leaves and other debris from the roof using broom or air broomer then inspect the entire roof surface and flashings for any open seams, tears, cuts, etc. Repair these flaws so water is not blown in under membrane during the cleaning process. Pressure wash roof with water and allow it to dry completely. 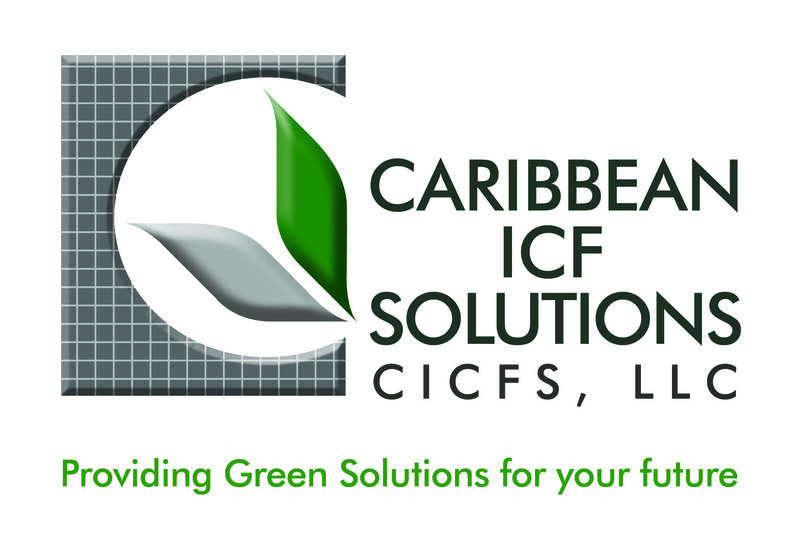 Biological Control: Areas of algae, mildew or fungus on the roof membrane or the existing coating should be treated with a solution of 1 part household bleach and 3 parts water, followed by a power washer rinse using clear water. APPLICATION: After the roof is completely dry from initial cleaning described above, apply GacoWash with a low pressure sprayer, using a 3-4 foot (0.91-1.22 m) arc pattern. A Hudson-type agricultural sprayer, conventional pressure sprayer or airless sprayer is recommended. Allow solution to stand for 10-15 minutes, adding a light mist of water to prevent drying. While it stands, lightly agitate any heavily soiled areas with a broom or brush. Do not allow dirt to settle in low areas. After application of cleaner, use a commercial power washer >3,000 psi (20.69 MPa) to remove debris and continue rinsing until all suds are gone. Start at the lowest point of the roof and work towards the highest point. For low-sloped roofs, work away from and then back towards roof drains. It is important to keep the surface wet until all of the GacoWash and other residue has been completely rinsed off and the surface is clean. After cleaning and rinsing the roof, ensure no dirt or debris is present. Allow surfaces to thoroughly dry to prevent blistering. DRY TIME: Drying time depends on weather conditions such as temperature, humidity and air movement.